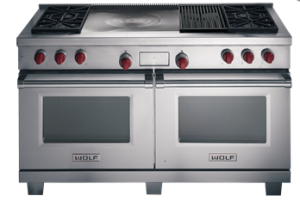 Discover the celebrated products of Wolf appliances. No other products compare with the design, performance and dependability of Wolf®. 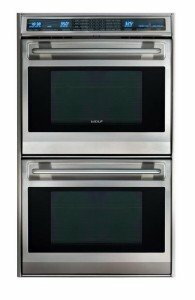 Wolf® appliances professional grade appliances will give you perfect results every time. They offer the performance features, styles and sizes to suit every taste and every budget. 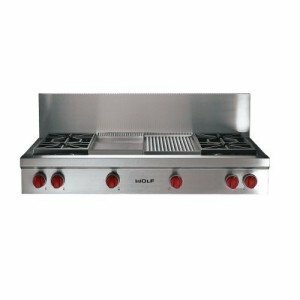 From the most popular range Wolf® offers, the dual-fuel with gas up top and electric dual convection below, to countertop convection ovens equipped with integrated temperature probes for precise control to roast meats to perfection every time, to gas ranges, outdoor grills etc., Wolf ® brand products are designed for style, durability and precision cooking. Occasionally, however, even the best appliances may encounter some issues that require professional attention. LAFixit is your appliance repair team. The factory-trained professionals at LAFixit understand the urgency of any appliance malfunction. We have trained our technicians to listen and assess the problem, then recommend the best solution to resolve the issue in the timeliest manner. Whatever your repair need may be you can depend on LAFixit to repair the unit correctly the first time. LAFixit makes every attempt to keep a good supply of factory approved replacement parts for your Wolf appliance. Occasionally, our technicians may have to order the part, which is never a problem. With the resources and parts supplier connections LAFixit maintains, getting the part in a timely manner is never an issue. If your appliance should be in need of repair, Wolf® Appliance recommends that owners review their owners’ manual and try to troubleshoot the problem by following the guide. 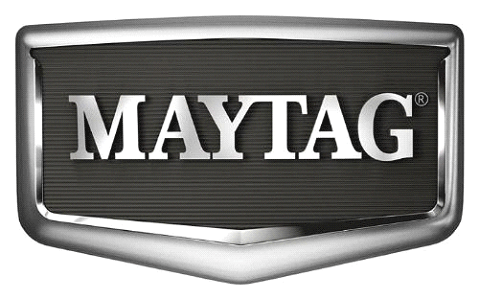 If you are uncertain or require some assistance, call LAFixit and talk to one of expert technicians. They are standing by, ready to help and if necessary, schedule an appointment to come out and look at the problem. 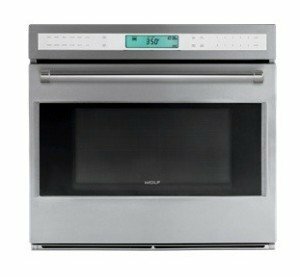 Wolf Appliances ® recommends you always use a factory authorized repair service dealer. Not only will this ensure you are receiving the best service, but you can rest assured that genuine or approved Wolf® parts are used. Wolf® certified technicians provide you the peace of mind that the problem will be resolved in a professional manner and the work is warrantied. LAFixit technicians receive extensive training and are very knowledgeable on the state-of-the-art technology of these appliances. If the problem persist, contact LAFixit. Do not attempt to repair the range yourself. No matter where you are at in the LA Metro area, our local technicians are located throughout your neighborhood to serve you better and faster! 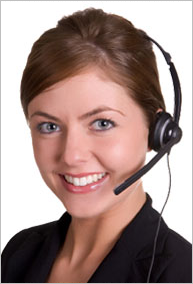 Contact LA Fixit Customer Care at 877-523-4923 and talk to one of professional repair technicians.